Probably the thing that should shock most people isn’t, as horrible as it is, what is happening to his son, but just how many parents like this man knew nothing of the transgender agenda and what they are doing to kids, and what more they are pushing for. 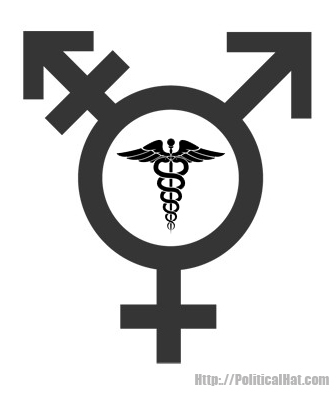 This entry was posted in Healthcare, Progressives and tagged Gender, RIP, Social Justice. Bookmark the permalink.